Do you know how much money is invested in Australia from overseas? By the end of 2014, it was nearly $3 trillion. Over the course of that year, there was an increase in foreign investment by $261.2 billion, with the total amount spent here reaching $2.78 trillion, as noted by the Australian Bureau of Statistics. Granted, this wasn't all foreign investors buying Australian property, but there was a lot of money spent in this arena. According to the Foreign Investment Review Board's (FIRB) 2014-2015 annual report, there was $60.8 billion approved for residential property. That's nearly twice as much as the year before, when there was $34.7 billion approved. So even though infrastructure investment and the like tends to make up the bulk of money flowing into the country from overseas, foreigners buying Australian property is increasing at an unbelievable rate. But with new FIRB rules coming into play, there is the potential for this to be a costly and difficult process for a huge number of people. So what are these foreign investment rules, and how can people buy property in Australia from overseas without much difficulty? Around this time last year, Treasurer Joe Hockey announced wholesale changes to foreign investment legislation in Australia. This included the introduction of the Australian Taxation Authority (ATO) as the main body overseeing foreign investment - it would follow up on and take action against anyone who breached the law. Anyone in breach of foreign investment legislation could be fined up to $127,500 or face three years in prison. For companies that were caught out, this increased to a $637,500 fine. Additionally, the forced divestment of real estate assets could be put in place. We saw this happen in March 2015, which was actually the spark for these laws to come into effect. What are the challenges foreign investors face in Australia? Following the changes, the ABC reported that 24 foreign investors had come forward to sort out legal breaches in their property ownership. With such hefty fines at stake, it's no wonder people want to make sure their Australian property purchase goes as smoothly as possible. Another important change was new fees - anyone buying property worth more than a million dollars from overseas (for example, some luxury eastern suburbs real estate) would pay additional fees of $5,000. While this is small change in the grander scheme of things, it's still an important thing that foreign investors can't afford to miss. Across the 2014-2015 financial year, the FIRB approved every single foreign investment application for residential real estate. However, certain conditions were placed on nearly half (40 per cent) of these proposals to buy. With the ATO monitoring the foreign investment framework, it's more important than ever to make sure you are investing between the flags as an overseas house hunter. Unfortunately, it is also more difficult. For many people, Australia's property market is a relative unknown. For many people, Australia's property market is a relative unknown. But with historically low interest rates and ongoing capital growth in residential real estate (6.55 per cent year on year for the capital cities, according to CoreLogic RP Data), it is also a safe haven for your money. Property investment is a fairly stable form of wealth creation, and many foreign investors simply want to put money into an asset that will protect their money. Of course, many others move here for our lifestyle and opportunities - everyone wants something different out of their new home! But with these stringent laws in place and the ATO acting on them, it's crucial for foreign investors to get it right the first time. Finding the right property when you're buying from the other side of the world can be difficult, especially when contending with foreign legislation. In fact, it's something that can act as a deterrent for many. But with the help of a buyers' agent, this can be made a lot easier. A buyers' agent is legally defined as one that works in your favour - we represent your best interests and put our knowledge and experience to the fore to ensure you get what you need. If you don't know your Sydney market from your Melbourne one, then you're going to need the right help finding solid property. For example, did you know that the average asking weekly rent for Sydney houses is $713.70, while for units or apartments it is $500? And that the Darwin rental market, judging by these SQM numbers, looks to be in free fall? Want us to help you find a fancy home from overseas? 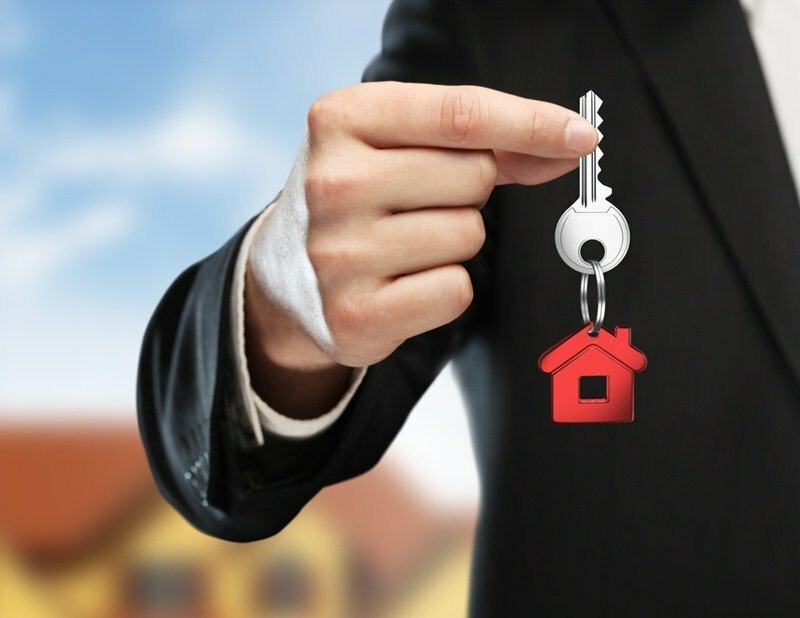 Understanding exactly what kind of property is going to suit your financial needs and provide the right kind of returns is exactly what we do here at Propertybuyer. Not only that, we'll get out there and find this real estate, negotiating a great deal for you. Australian property is a safe investment, but it isn't necessarily a sure thing. Use a buyers' agent to get the process done right the first time, and you won't have to worry about foreign investment regulations at all.